b) the sound management of our educational centers to guarantee their proper academic functions. 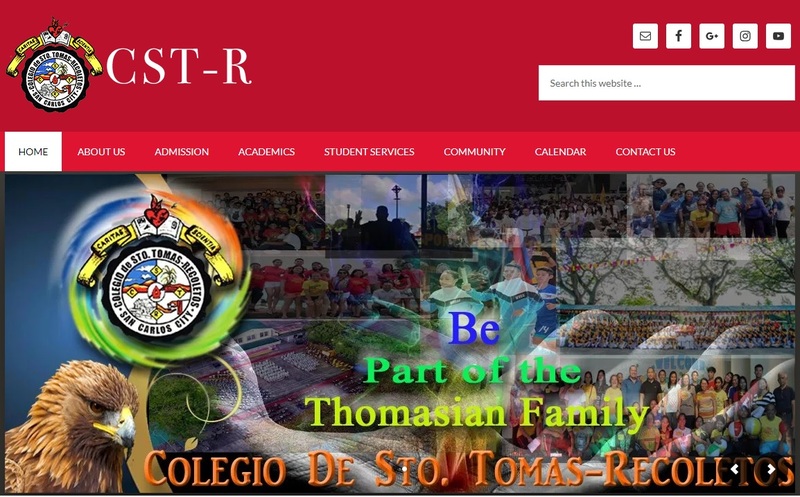 The supervisory leadership of our educational apostolate and the actual administration of our school system are entrusted by the province to the REAP. 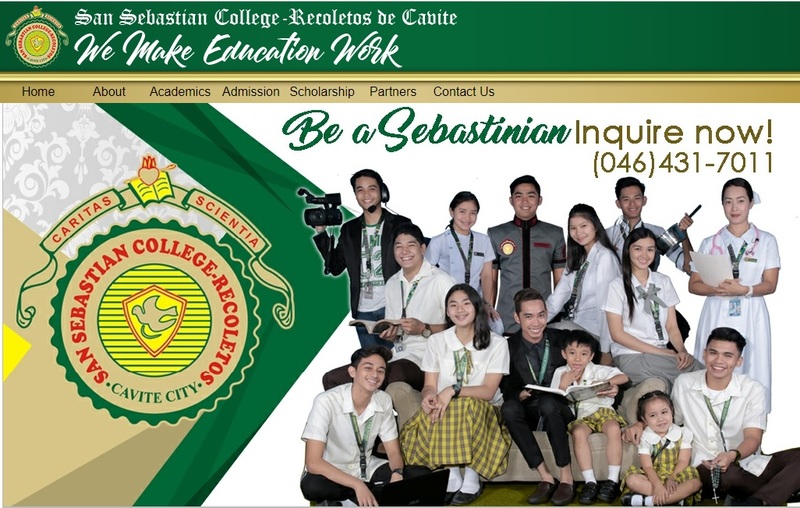 The REAP shall be the promoter of Recoletos schools, thus becoming Catholic communities of excellence, coordinating all efforts to offer a brand of education which is characterized as Quality Catholic Christian Education imbued with Augustinian Recollect values. It shall ensure the total development of the human person, the promotion of Filipino culture and the global welfare of the society aiming and forming God-fearing, community oriented and socially responsive leaders in a climate of love and learning (Caritas et Scientia). The REAP may reformulate its vision, revise the manuals and by-laws, with the approval of the Prior Provincial and his council. It shall promote the development of religious personnel to be assigned to the schools, organize and engage in activities that can help attain its vision and mission. The Province of St. Ezekiel Moreno administers two (2) universities, two (2) colleges, and four (4) basic education schools.